This week we talked with Aaron Babcock from the Siskiyou Mountain Club. 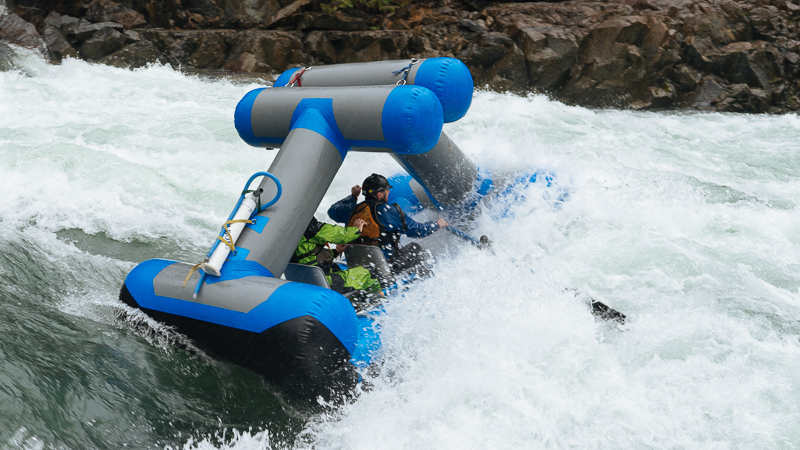 This week we talk to Peter Fox about his first raft descents of the Stikine and Futaleufu Rivers as well his the book he’s writing about whitewater rowing. Today we chatted with Mark Hirst of Lapin Koskikolu and the International Rafting Federation (IRF). Most of the discussion was about IRF raft guide training, but at the end we talked a bit about throw bags. 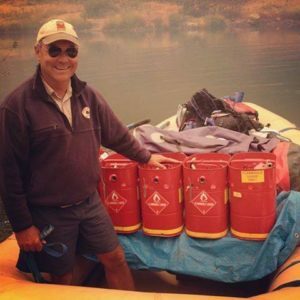 Northwest Rafting Company is offering an IRF guide, trip leader, and instructor course with Mark in March 2019. Mark suggested checking out the WWTc Rescue Rope if you’re looking for a great throw bag. This week discussed Priscilla’s trip to Washington D.C. and the effects of wildfires on recreation. Guide Mike Slagle hauls fuel downriver for Wildland Firefighters on the Big Windy Fire on the Rogue River in Southern Oregon. 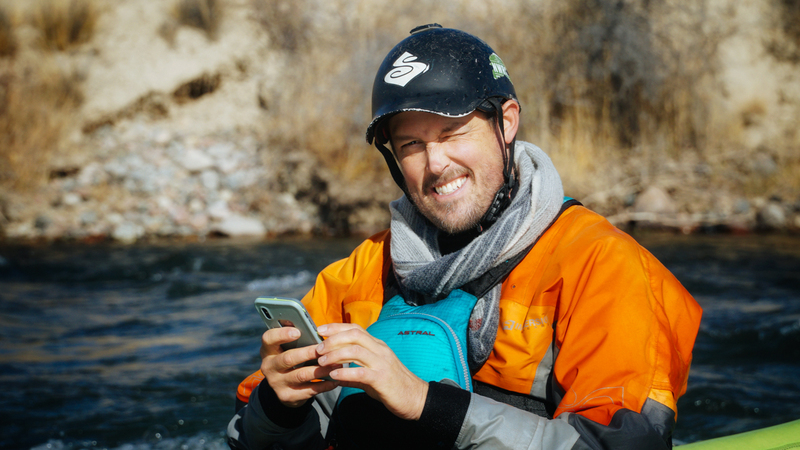 This week Zach and Erik talk about a variety of random topics including the effects of social media on paddling habits. Zach introduced the Kalmiopsis Guides Association and encouraged paddlers to join. This week we had a discussion about safety basics which mostly focused on on throw bags and solo boating. 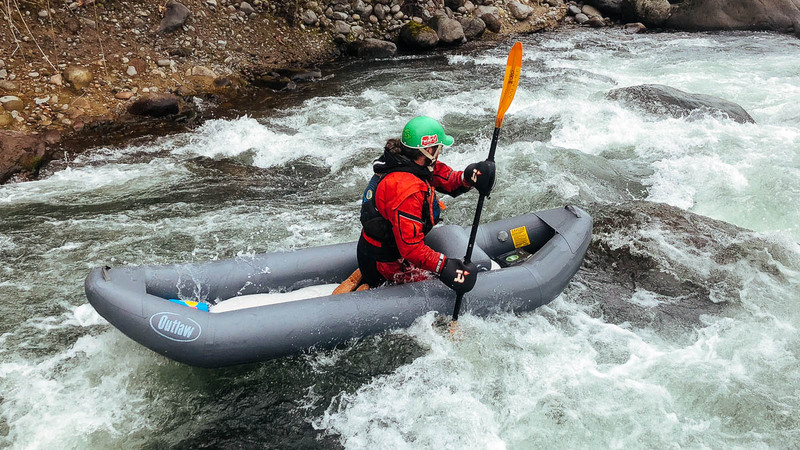 This week Priscilla gave us an update on from the Green River Race and the Tallulah River. Zach, Dougie Fresh, and Aaron Lieberman give an update from Central Asia. We apologize for the delay and poor audio quality.